Advertise on Belize’s Most Popular Website for as little as $15! Every day thousands of Belizean’s trust Channel5belize.com for accurate timely news and the best local entertainment on the air and on-line. Channel5Belize.com is a digital news bureau with a focus on original content, reaching an influential and valuable audience and create an authentic news environment that allows marketers to develop a lasting dialog with valuable customers. Channel5belize.com uses a rotating banner ad system. 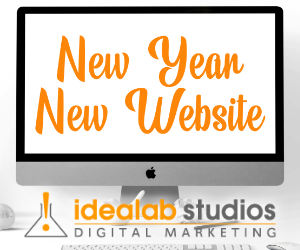 This means that each advertiser will generate an impression or banner ad display randomly each time a page loads. 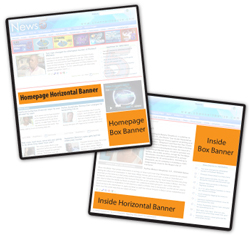 Banner Ads are displayed by regions and have different sizes. A region is the location on the webpage the banner will be displayed. Each region generally has a pre-set size that the advertiser’s banner ad must adhere to. Banner ads are purchased in blocks of 1,000 impressions (CPM). Once the block has been consumed, the advertiser’s banner will cease to appear on the webpages. Please note: Once payment is received your campaign will be activated. Channel5Belize.com reserves the right to reject any advertiser, campaign or banner ad for any reason. Banner ads may be sent in JPG or GIF format. Maximum size is 300Kb.